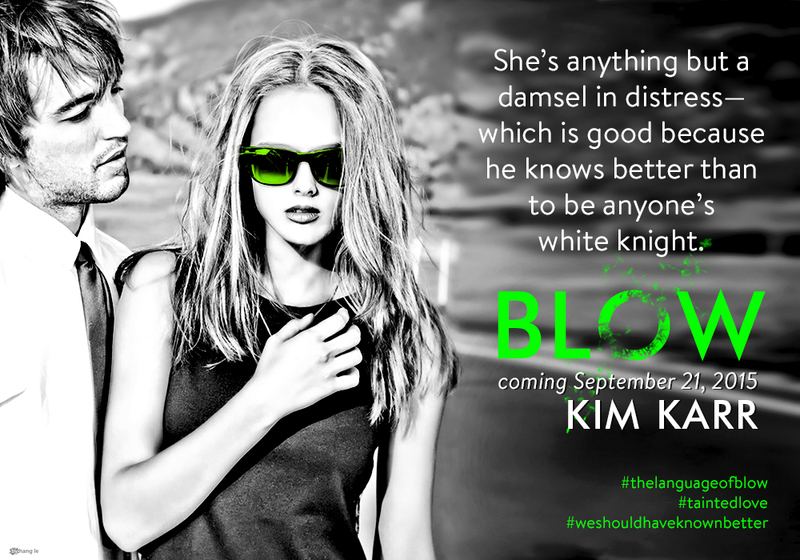 Get ready to meet LOGAN & ELLE—they will BLOW you away. since Dahlia & River have I been so excited to share a story with you! !